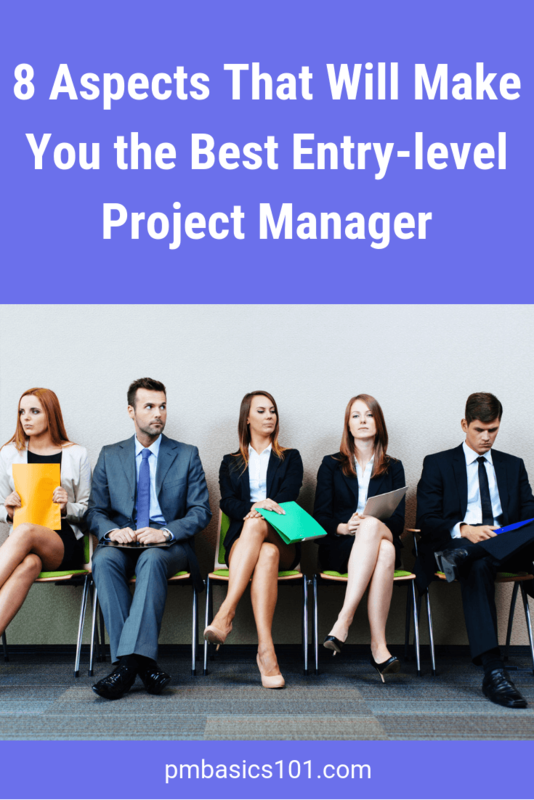 You look at the requirements of an entry-level Project Manager, and it is frustrating! They want a Junior PM to have one or two years of experience. Additionally, the one should also know what a mid-level PM does. Is it that difficult to become a Project Manager? Recruiters and interviewing PMs have a hard time expressing the skillset. They don’t know how to state what an entry-level Project Manager should know. In this article, I will outline what you need to know to cover the requirements in the job descriptions. 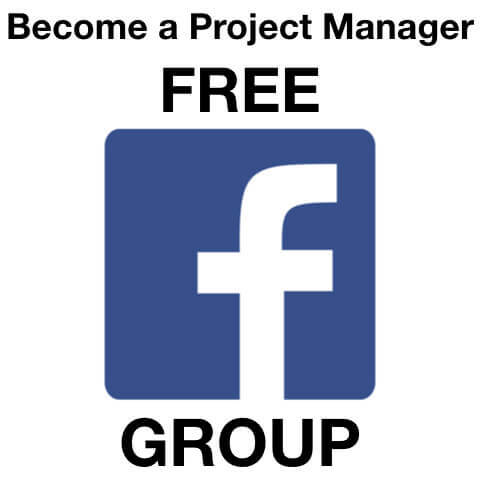 Can You Grasp Project Management? They forgot how it felt in the beginning. You can NOT grasp the whole project management knowledge domain. Moreover, you will not be able to integrate the theory of project management with real-life execution. So, you should not feel lower grade if you don’t fit into those job descriptions. Recruiters use templates and common terms to describe a role. They post a typical job description. Usually, it has little in common with reality. It explains what you will do on daily basis even worse. Nevertheless, what should you know? You should know and believe in the benefits of project management. Why should someone pay you lots of money when you don’t create direct value? Moreover, your belief should be contagious. People should feel that you want to help them do their job better. You may not have enough experience and knowledge to provide all the benefits at once. However, it is something you are going to work towards. Every industry has its project life cycle. You need to understand it. Moreover, you need to be able to visualize the processes and problems at each stage. Project management approaches are common across all industries. However, some specifics require different selections of tools and techniques. Knowing them puts you in a better position on an interview. They always think of how to improve the project work. You can develop healthy anxiety about your project. Just pretend as if you are paying for the project from your own pocket. Make an impression of a manager who is capable of getting things done. A manager who sits eight to ten hours doing something. A manager who did (delegated) the work in two hours and now reading a book. In most cases, I will bet on the second one assuming that her project is in good shape. Ability to prioritize and be efficient is crucial. An entry-level project manager is always overwhelmed by the tasks and information. You can’t sort things out and decide what the most critical task today? Well, you will be in trouble when stressful situations come. You watch a movie. There is an emotional scene. You feel a knot in your throat. However, that is not enough for a project manager. You need to understand a person’s motives and drivers. You need to feel a person’s emotions. You need to be able to mimic them. That will give an ability to motivate your team members efficiently. You will learn to overcome a client’s fears. You will leverage stakeholders’ expectations. Learn more about Leadership and Motivation in Project Management here. It is different from productivity. It is your ability to identify the most efficient way to deliver tangible results. Also, it is your ability to control the team. It must work towards the tangible results, towards accepted deliverables. It takes a lot of discipline and leadership to keep the team focus. There will be moments with no exciting work to do. The team should grind. That is where you need to organize the work. You need to motivate a team to finish the project and reap the rewards. It is always a good idea to break the project down into smaller pieces. First of all, it will be more manageable. However, also it will help you to gain small quick wins in the process. Nevertheless, the final grand celebration of the project completion stays at the place. You get more opportunities to celebrate hard work with the team. So, you know how to be productive, efficient, and how to get things done. Can you teach others to do the same but on a broader scale? Your knowledge should translate into efficient workflows. You should see the integration points between processes and tools. How can you do it without real-life project experience? Organize parties and events. Become a volunteer. Take unofficial leadership in your environment. After that, help people to collaborate more efficiently. 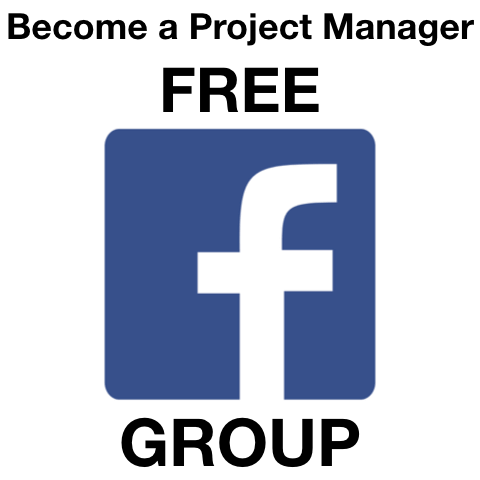 Find ways to streamline their work and communications. It doesn’t have to be something epic. You simply need to ensure that everyone knows what to do at a given moment. We tend to think about goal setting in a wrong way. It is always about something tremendous and life-changing. If you break down your project, you will need a goal every week or month. Some goals should be personal. Some goals should aim at the combined effort of the team. Knowing you people helps here. Empathy is also a great addition. Nevertheless, formulating a relevant, challenging, and achievable goals require practice. The best way to develop this skill is by practicing on yourself. If you are not in the habit of goal-setting for your personal life and career you should start immediately. Does it take a lot of efforts to become a suitable entry-level project manager candidate? However, you might be wasting your time on theory way too much. In the long run, a project manager should deliver a project successfully. You can do it following the PMBOK Guide to the letter. You can manage a project on a napkin. It doesn’t matter as long as you deliver the project. On an interview, you should be able to demonstrate that you have what it takes to finish the project in their organization. I can bet, they do not follow PMBOK Guide or any other established approach. And if they do, it’s too early for you to work there. But what about all these requirements for beginners/mid, every company and every HR makes the same or there are some differences from one region to another? 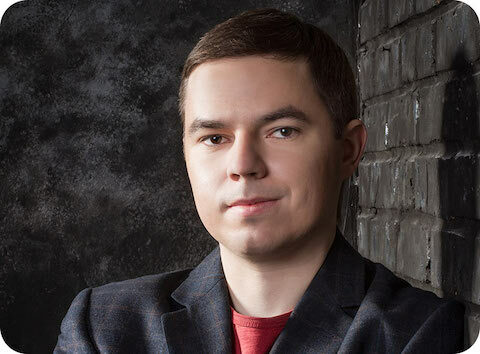 A new company appear and starts to grow. There is a need to hire experts. So, someone needs to write a job description. You assign this task to a recruiter or do it yourself. Later, people continue to play safe. Copy-pasted job descriptions worked then. It will work later as well.